Docklands Light Railway Limited (DLRL), gives us responsibility for all train and passenger services across the network until 2021. This includes the asset management and maintenance of over 34km of infrastructure, 38 stations, as well as 149 rolling stock vehicles. 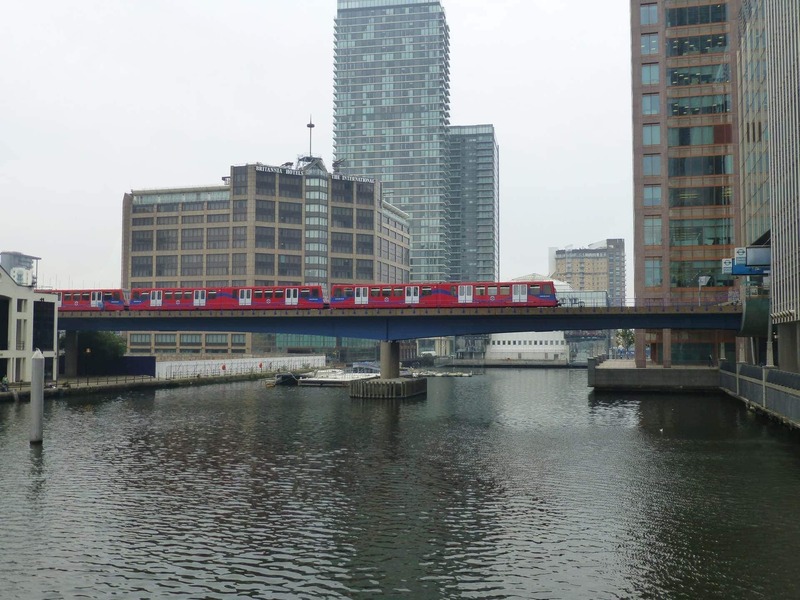 In joint venture partnership with Keolis, one of Europe’s leading public transport operators, we have operated and maintained London’s Docklands Light Railway (DLR) since December 2014. The partnership is split (70:30) with Keolis being the majority partner. 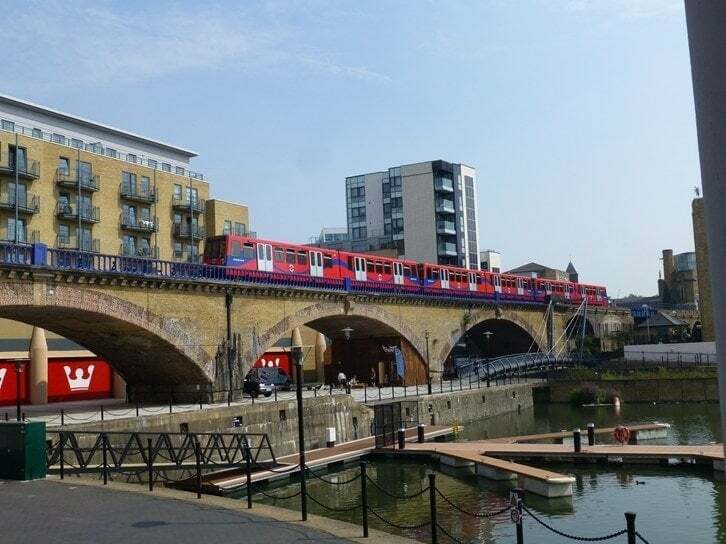 This franchise, as established by Docklands Light Railway Limited (DLRL), gives us responsibility for all train and passenger services across the network until 2021. This includes the asset management and maintenance of over 34km of infrastructure, 38 stations, as well as 149 rolling stock vehicles. Through our proven expertise we are implementing a world-class asset management regime, certified to ISO 55000, which will provide an exceptional customer experience and ensure that the DLR becomes a showcase for automated light rail networks around the globe. On the announcement of the franchise award in July 2014, Mel Ewell, chief executive for Amey, said: “We are delighted that DLRL has selected the joint venture to deliver train and passenger services across this strategic network in London. 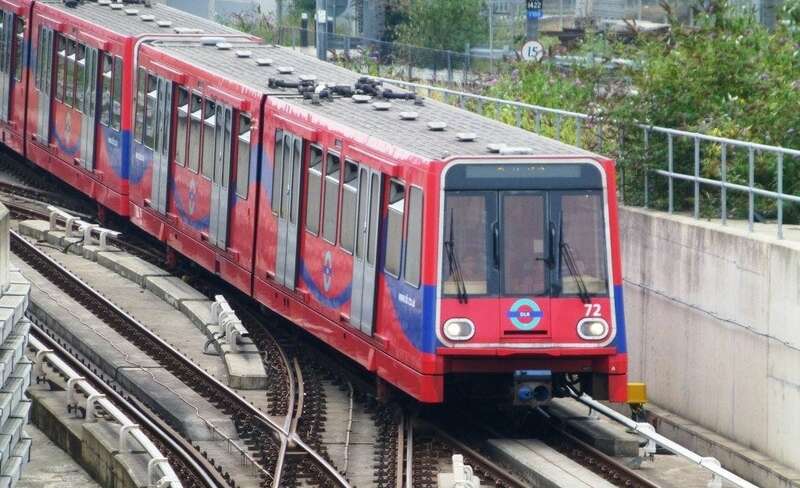 The DLR began operating in 1987 and in its first year carried 6.7 million passengers. During 2012/13 the DLR carried 100 million passengers across its 45 stations. The network has 38km of track that covers the east and south-east of London, with 149 carriages available to provide passenger services. The new franchise does not include the Lewisham extension to the DLR.